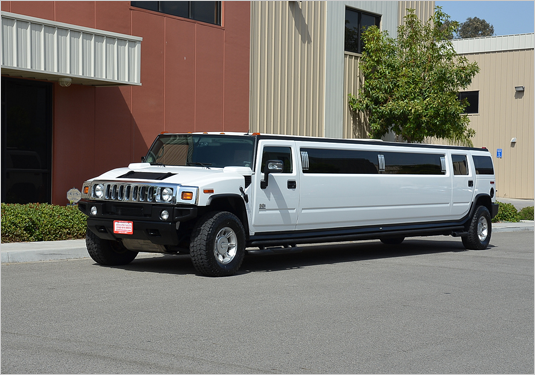 Crown Limousine offers you the easiest way to book the ultra-luxury hummer limo for Napa-Sonoma tours and travels. With us, you never have to go through the long procedures of booking this limo. Renting this limo can ensure superior comfort for passengers during all types of travel. You can rent this limo to visit the famous wineries and vineyards to taste the world's best wines. You can also book this limousine for making your local commute comfortable. It has the maximum seating capacity of 6-8 passengers.Thus, you can ask your best buddies or family members to join you in your leisure travel.